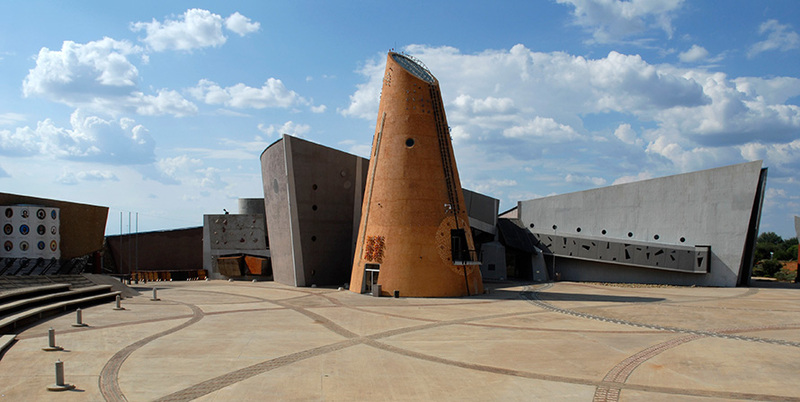 Images from South Africa’s nine provinces. An Nguni cow on a beach on the Wild Coast of the Eastern Cape. The Brandwag rock in the eastern Free State. Street art in the Maboneng Precinct in Johannesburg, Gauteng. The Durban harbour in KwaZulu-Natal. Entabeni game reserve in Limpopo. Traditional Ndebele domestic artwork in Mpumalanga. Quiver trees in the Northern Cape. Mining in North West. A view of Lion’s Head from the suburb of Bo-Kaap in Cape Town, Western Cape. 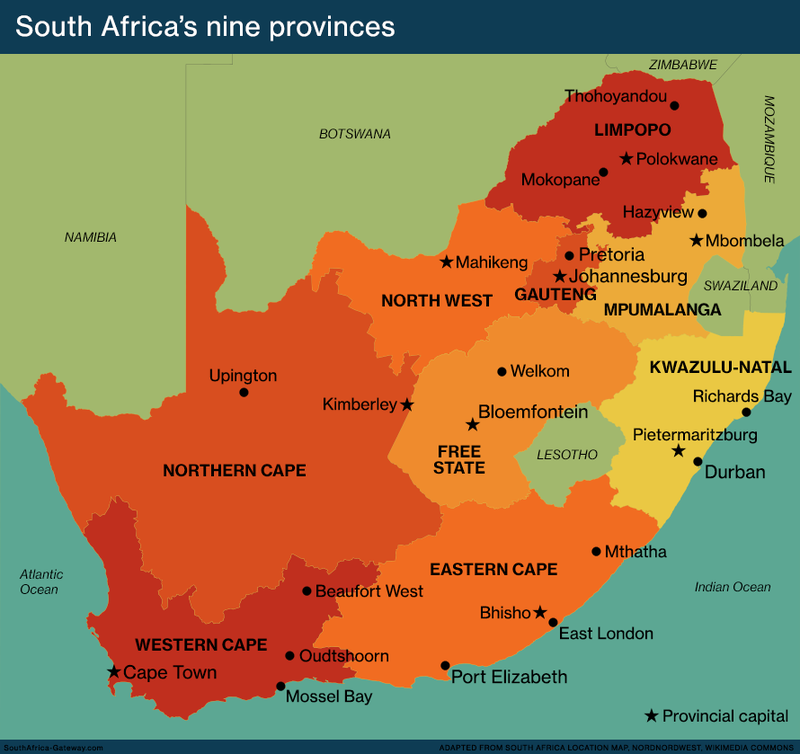 South Africa’s nine provinces are the Eastern Cape, the Free State, Gauteng, KwaZulu-Natal, Limpopo, Mpumalanga, the Northern Cape, North West and the Western Cape. Before 1994, South Africa had four provinces: the Transvaal and Orange Free State, previously Boer republics, and Natal and the Cape, once British colonies. In 1910 these four states were united into a single country, the Union of South Africa. This became the Republic of South Africa in 1960. In the 1970s and eighties, under the apartheid doctrine of “separate development”, the map of South Africa was spattered with the odd outlines of the “homelands”. These unsustainable states were set up on disjointed parcels of land with no economic value. Laws were passed to make black South Africans citizens of these barren regions, denying black people’s citizenship of South Africa as a whole. 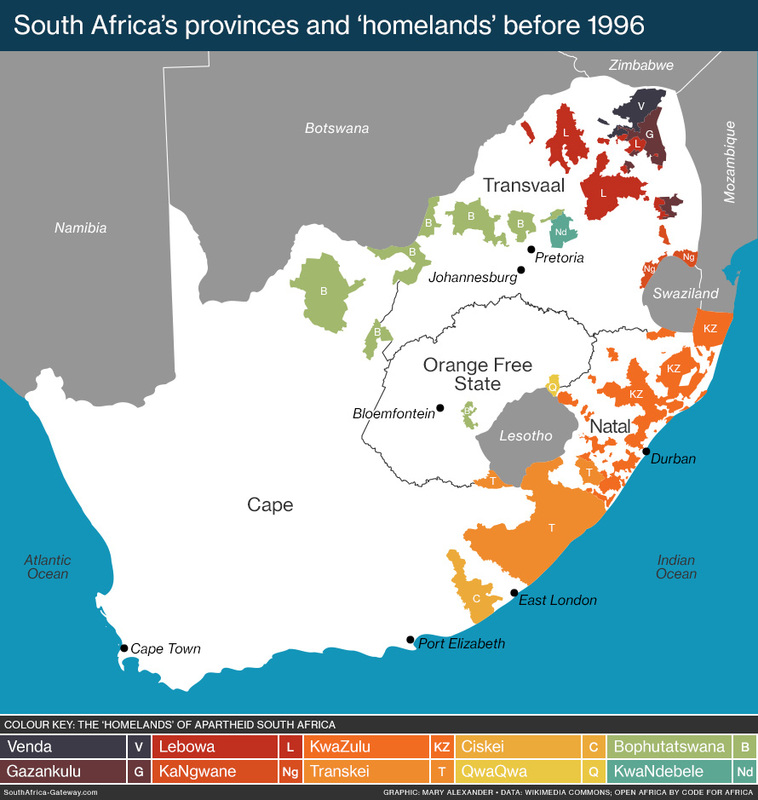 In 1996, under South Africa’s new democratic constitution, the homelands were dismantled and South Africa consolidated into today’s nine provinces. Map of South Africa’s nine provinces since 1996, showing provincial capitals and major cities. 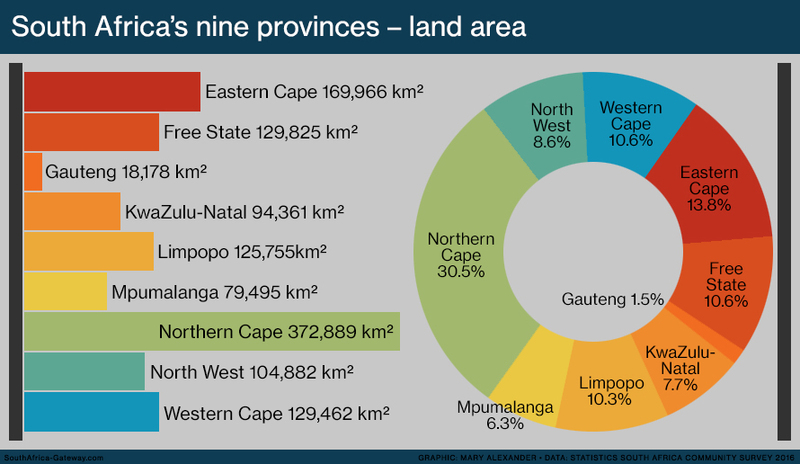 There are vast differences in the size of the provinces, from the small and crowded city region of Gauteng to the vast and empty Northern Cape. READ MORE: How big is South Africa? The population of the provinces also varies considerably. Gauteng, the smallest province, has the largest number of people living there – over a quarter of South Africa’s population. 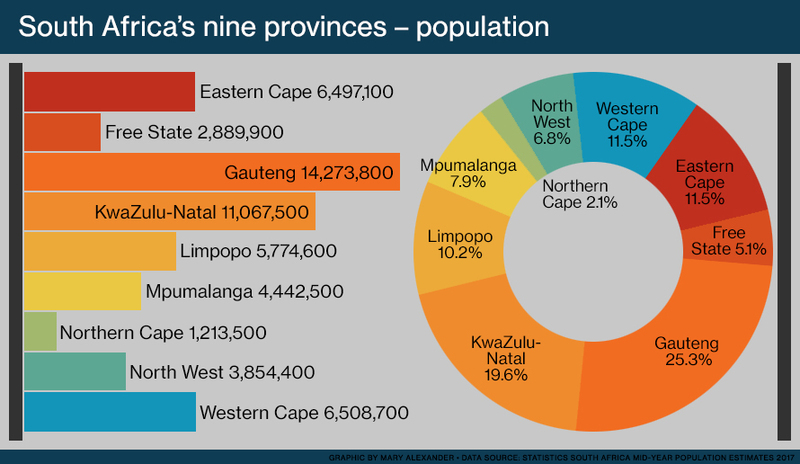 The Northern Cape, which takes up nearly a third of the country’s land area, has the smallest population: just over 2% of the national total. South Africa has held three censuses in its recent democratic history: in 1996, 2001 and 2011. Over those 15 years, the population of the provinces shifted. 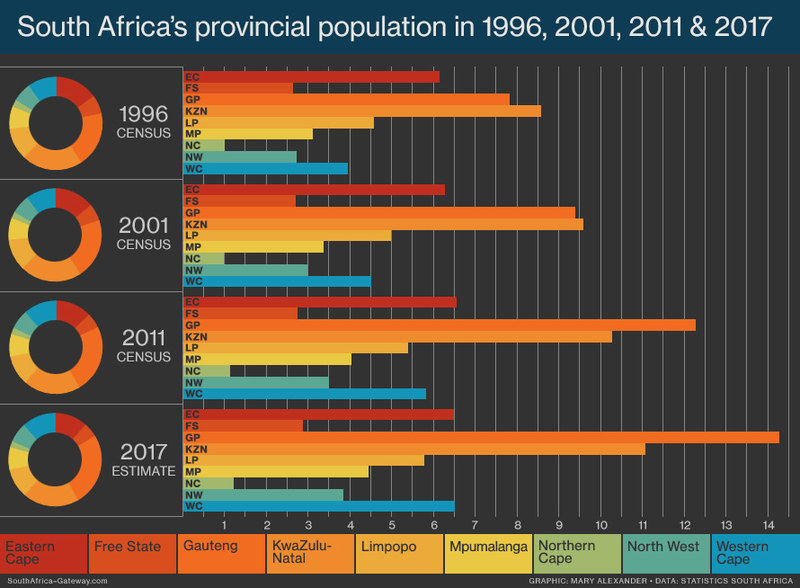 Gauteng’s population grew dramatically, overtaking that of KwaZulu-Natal – which saw significant growth of its own. Limpopo, Mpumalanga, North West and the Western Cape also had notable increases in population. By contrast, the populations of the Eastern Cape, Free State and Northern Cape remained fairly static, as people migrated to other provinces. 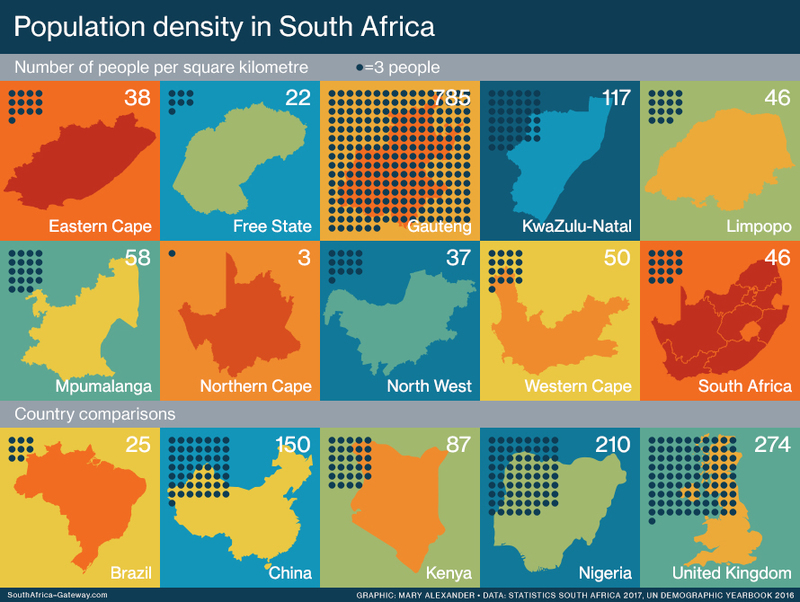 The variation in land area and population among South Africa’s population translates into huge differences in population density. Gauteng has an average of 785 people per square kilometre, while the Northern Cape has only three people for each square kilometre. 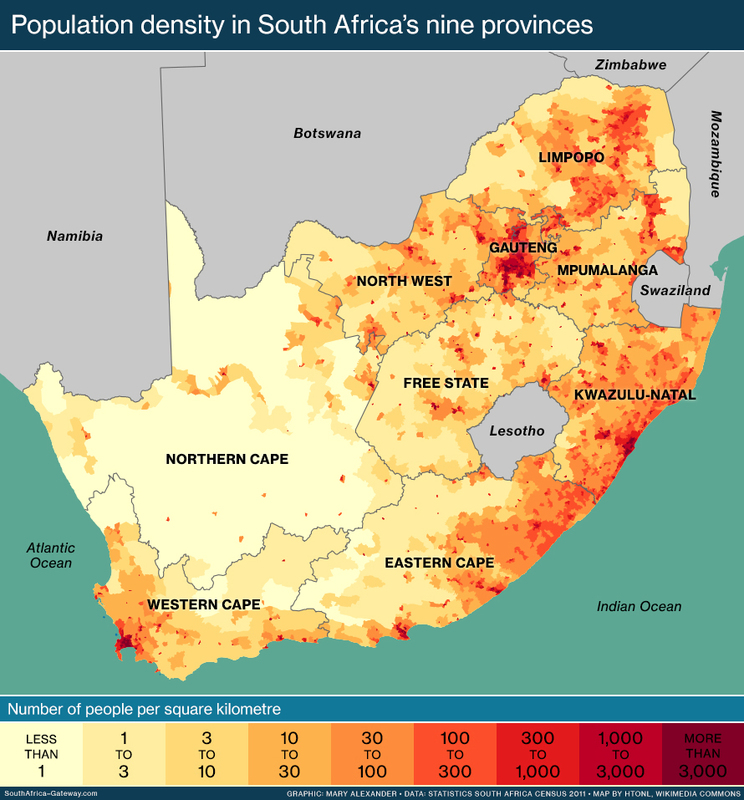 Map of population density in South Africa’s nine provinces. South Africans migrate away from poverty to where the jobs are, moving from poorer provinces to the richer ones. Gauteng is South Africa’s wealthiest province, mostly a city region and the centre of the country’s economy. It has the largest population, constantly swelled by migration. The province’s net migration rate (the number of people moving in minus people moving out) was nearly a million between 2011 and 2016. The Eastern Cape is the poorest province. Between 2011 and 2016 nearly half a million of its people migrated to other provinces, while only 170 000 or so moved into the province. There is also a wide variation in the racial composition of the different provinces’ populations. 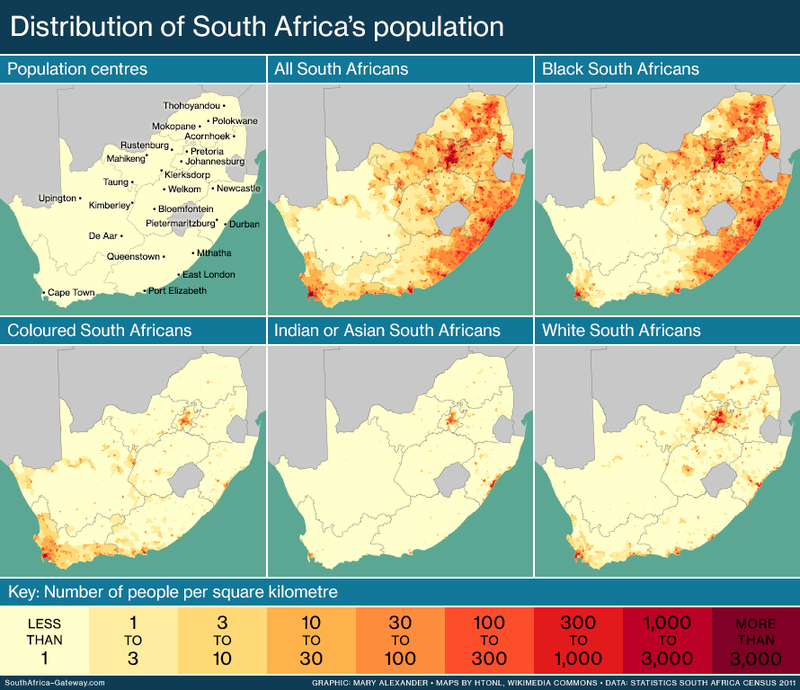 Census 2011 figures reveal that black South Africans are the majority population group in seven of the nine provinces, comprising from 75% to 97% of the provincial total. Yet they make up less than a third of the population in the Western Cape (26.7%) and under a half in the Northern Cape (46.5%). The distribution of a population group can reflect that people’s history in the country. Coloured South Africans are to be found mainly in the Western, Eastern and Northern Cape (respectively 61.1%, 12% and 10.7% of South Africa’s total coloured population) because they are descended from a mixture of slaves brought to what was then the Cape Colony, white immigrants to the colony, and indigenous Africans, particularly the Khoisan. 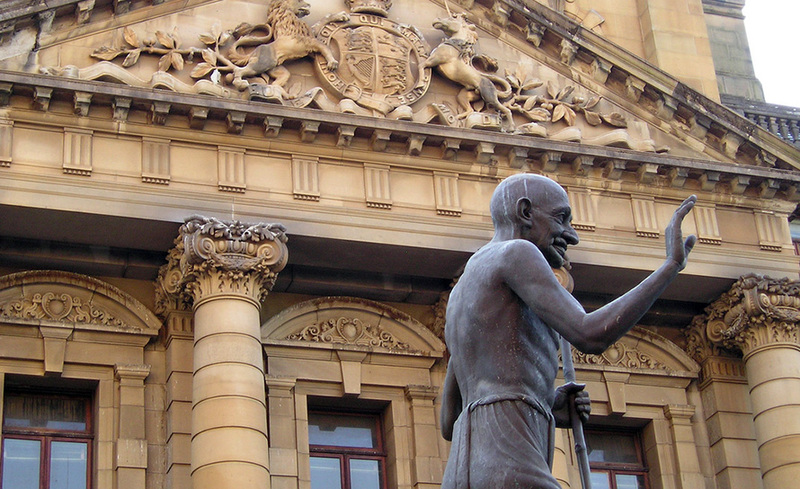 The majority (71.6%) of Indian South Africans live in KwaZulu-Natal because their ancestors were brought to Natal in the early 20th century to work on sugarcane plantations. And only 0.3% of Indians live in the Free State (0.1% of the total Free State population), as they were forbidden by law to enter what was then the Orange Free State during the apartheid era. There’s considerable variation in home languages between the provinces, according to Census 2011. IsiXhosa, for instance, is spoken by almost 80% of people in the Eastern Cape, while around 78% of those in KwaZulu-Natal speak isiZulu. 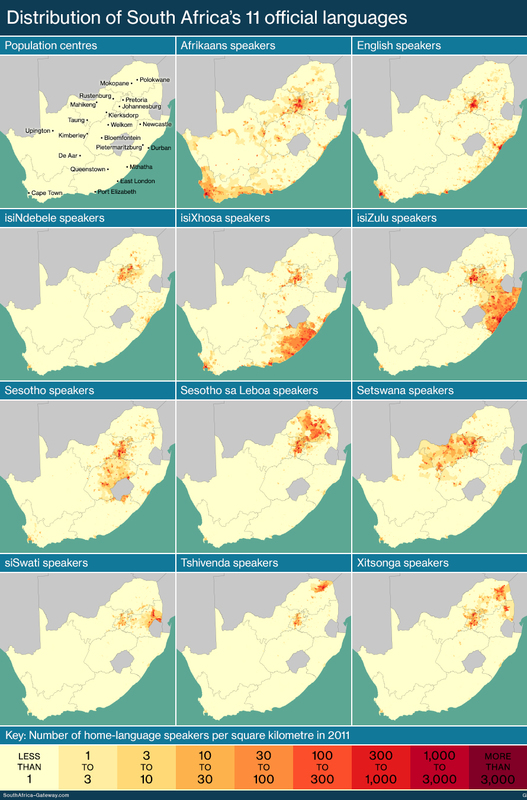 IsiZulu is also the most common home language in Gauteng, but at a much smaller percentage. In the Western Cape and Northern Cape, Afrikaans comes into its own. Gauteng dominates almost all industries in South Africa, except agriculture and mining. Click animation to see a static version, and to learn more. Population size correlates with each province’s contribution to the national economy, with Gauteng having the biggest. The tiny province punches way above its weight, making up 33.8% of South Africa’s gross domestic product in 2016 and around 5% of the GDP of Africa as a whole. Next is KwaZulu-Natal with 16%, followed by the Western Cape with 13.7%. These three provinces together contribute nearly two-thirds to total economy of South Africa. South Africa’s provinces are governed, in different ways, on a national, provincial and local level. On the national level, South Africa has two houses of parliament: the National Assembly, and the National Council of Provinces. The second exists to ensure that the interests of each province are protected in the laws passed by the National Assembly. Each one of South Africa’s nine provinces sends 10 representatives to the National Council of Provinces. Six of these are permanent members of the council, and four are special delegates. Each province has its own provincial government. The provincial legislature has the power to pass laws in certain limited areas. The legislature has between 30 and 80 members depending on the province’s portion of the national voters’ roll. The premier – the head of government in the province – governs the province together with other “members of the executive council”, known as MECs. Each MEC has a specific responsibility, such as health, education, tourism and transport. The nine provinces are each further divided into municipalities. Metropolitan municipalities are densely populated urban areas with major cities – such as Johannesburg or Durban – at their core. 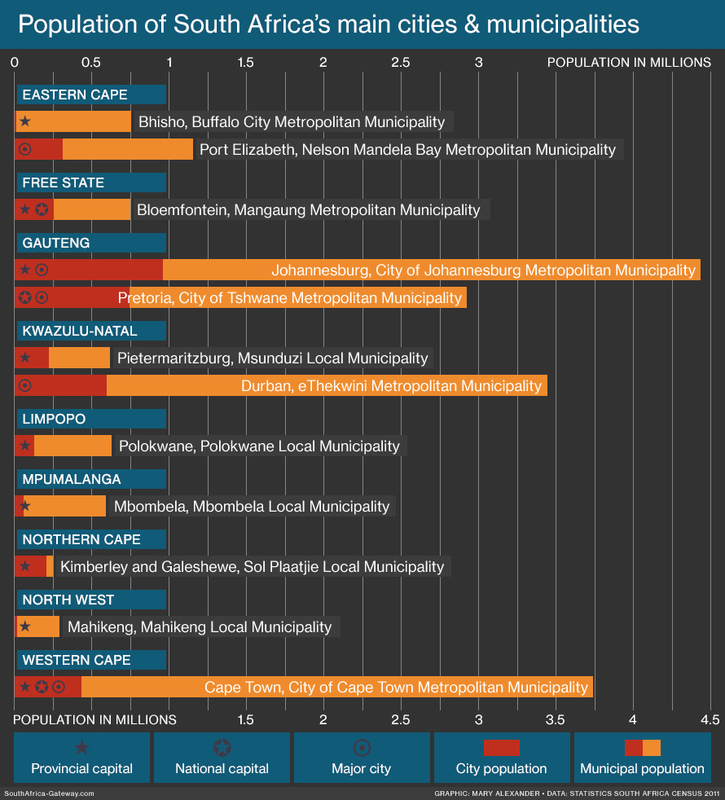 District municipalities are larger, less urban regions centred on one or more town or small city. District municipalities are further divided into local municipalities. Each of the nine provinces has a provincial capital, the seat of provincial government. 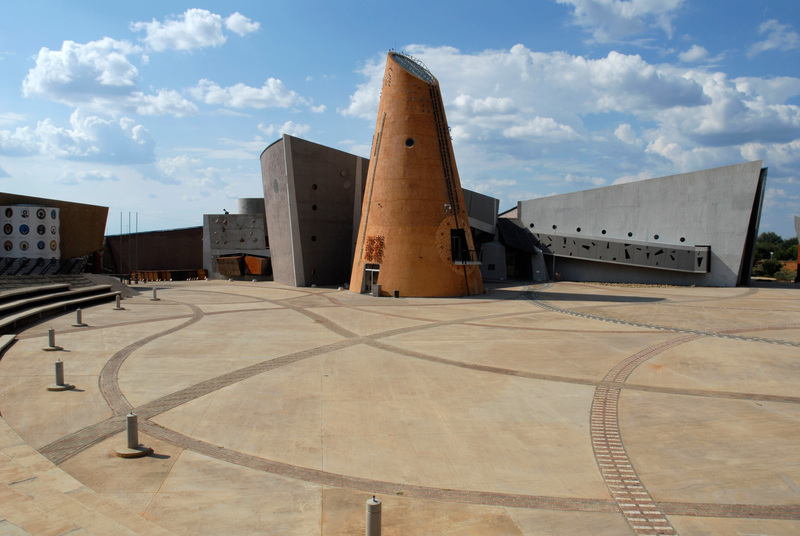 These are usually the largest city in the province – Johannesburg in Gauteng, for example, or Mahikeng in North West. The exceptions are the Eastern Cape (Bhisho) and KwaZulu-Natal (Pietermaritzburg), which have smaller cities as their capitals for reasons of history. 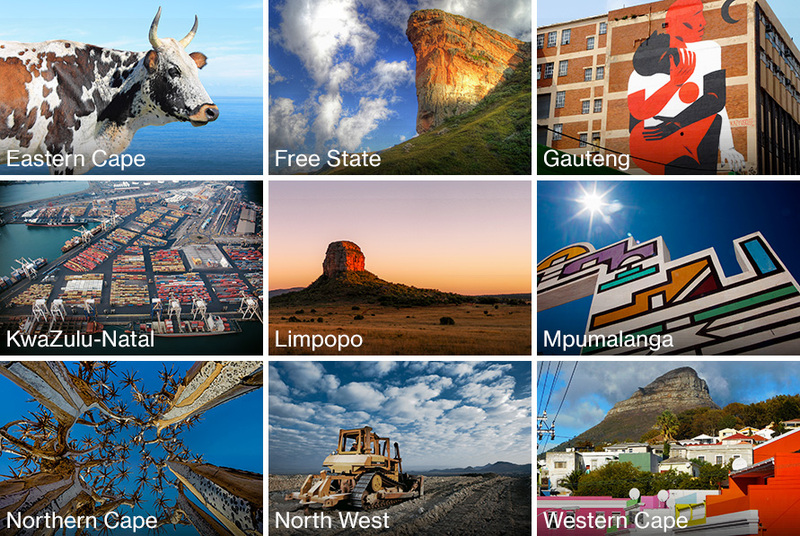 Cape Town in the Western Cape and Bloemfontein in the Free State also stand out for being both provincial capitals and two of the three capital cities of South Africa.